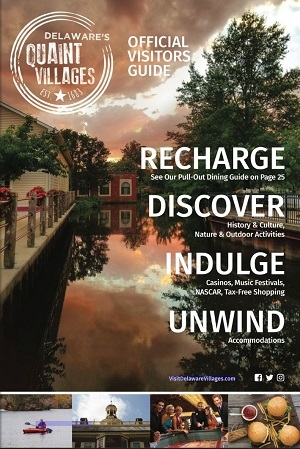 Kick off your upcoming trip to Delaware’s Quaint Villages by making use of our numerous vacation planning resources. We can help make your whole process easier with options for public transportation, ideas from Trip Advisor, ideas for potential itineraries and more, to set the stage for a fun, fulfilling visit to Kent County. Located on DuPont Highway just minutes from Downtown Dover, AMC Museum south of Dover Air Force Base, Dover Downs NASCAR and Firefly. Located on Route 13 in Smyrna, Delaware. This Motel is close to downtown Smyrna's attractions, local eateries, and shopping. Located in Dover along Route 13, this Motel is close to tax-free shopping, attractions, museums, and history. Fraizer's can accommodate up to 200 people depending on the type of event. Contact Fraizer's for more information (302) 741-2420.